14:25 | Lima, May. 10. 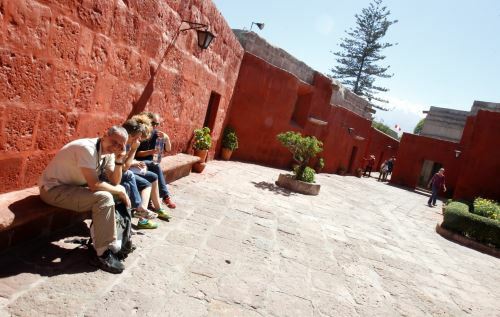 Foreign Trade and Tourism Minister Eduardo Ferreyros on Wednesday said southern Peru regions lure 85% of foreign tourists visiting the Andean country throughout the year. "We are working to link regions and pursuing Jorge Chavez International Airport decongestion," he pointed out. Moreover, he referred to the airline travel industry's proposal of opening new interregional routes in Peru. This is a result of Foreign Trade and Tourism Ministry's work to invigorate tourism industry in the South American country. 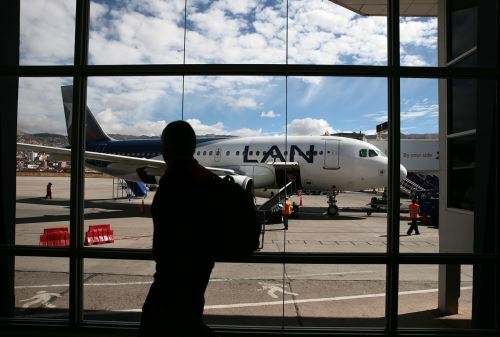 Ferreyros disclosed Latam Airlines will introduce a new service between Cusco and Trujillo. 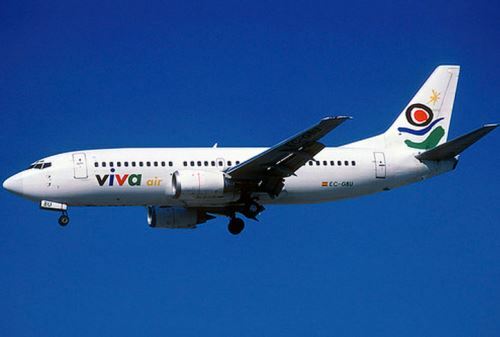 This direct flight is set to operate three times a week (Tuesday, Thursday and Sunday) starting in second half of July. 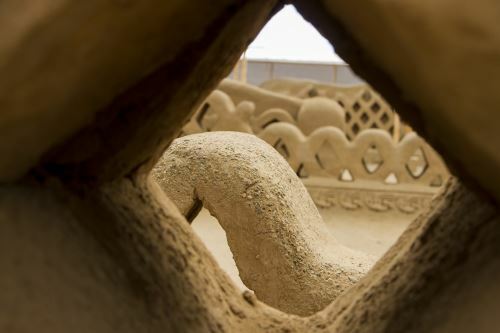 "Connecting Cusco and the Moche Route will facilitate tourists' entry into the country," he added. 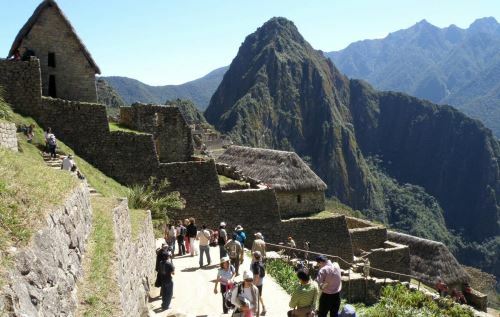 More than 3,000 passengers are expected to fly on Cusco-Trujillo flights each month. The time will be approximately 110 minutes, a 56% reduction from the flight with a stop in Lima. Domestic flight ticket prices will go down by up to 25% in two months. 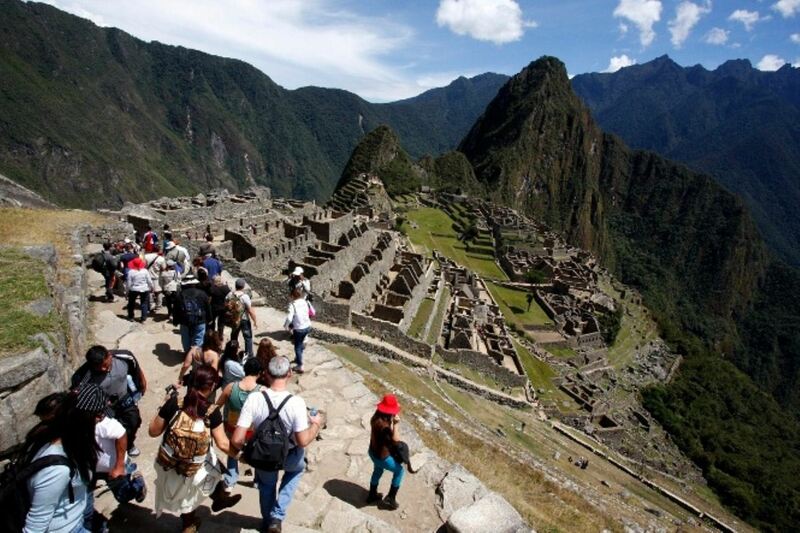 He went on to say China has become Asia's second largest source of visitors to Peru, after Japan. He referred to Peru's recent international recognition as Best Americas Tourist Destination at the 2017 Shanghai World Travel Fair (SWTF). 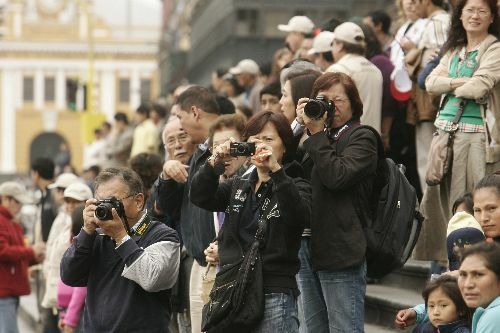 According to the official, it is the result of a government strategy to attract Chinese tourists to the country.